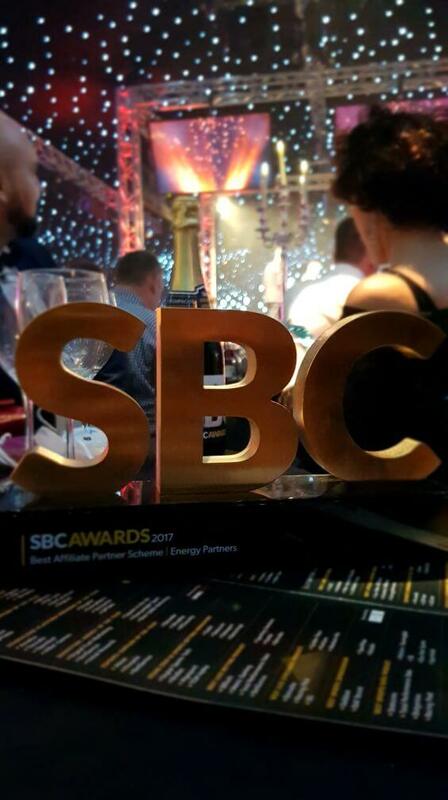 An Energy brand has scooped yet another industry award – this time at the SBC Awards 2017, in London. 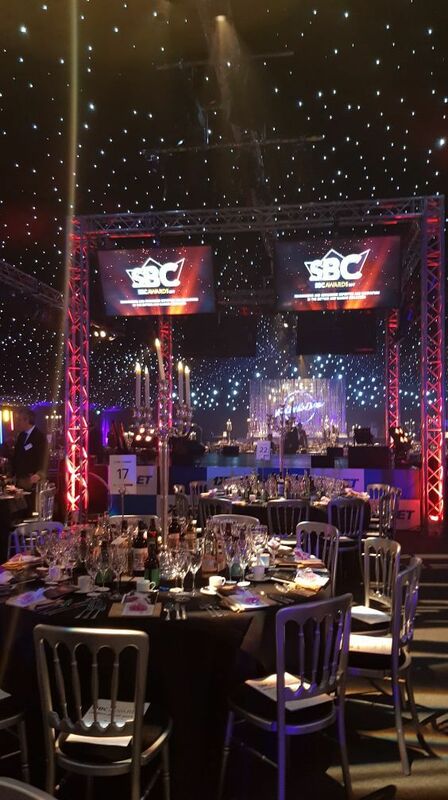 The SBC Awards recognise the best companies in the sports betting industry, and winning one is a real badge of honour for Energy. 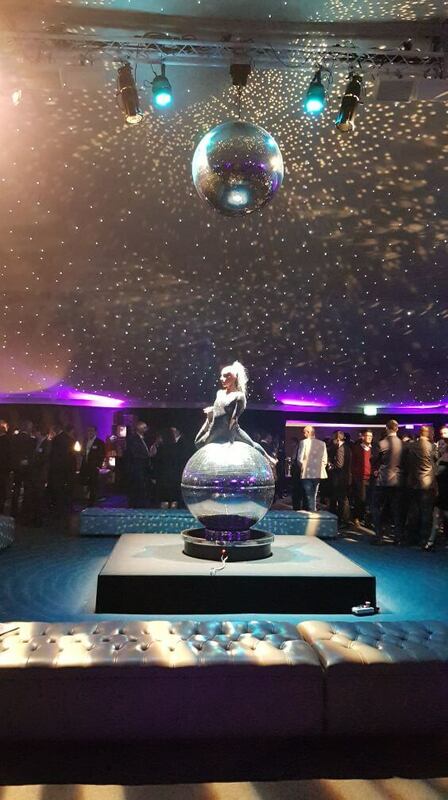 The Energy team were there to accept the award, after a glamorous evening of retro disco style partying, complete with real dodgems and plenty of live entertainment, at the amazing HAC Artillery Garden – one of the capital’s premier venues. It’s been an exciting year for Energy, which saw the team nominated for several awards, including the Global Gaming Awards in Las Vegas. The latest SBC award is now sitting in the Energy trophy cabinet, alongside the SBC Rising Star in Sports Betting award from 2016, and the Malta iGaming 2017 Excellence in Customer Service award.